Lower Mustang Trek - Himalayan NamoBuddha Travel & Treks Pvt. Ltd.
Lower Mustang Trek occupies the southern fringes of the Tibetan Plateau. 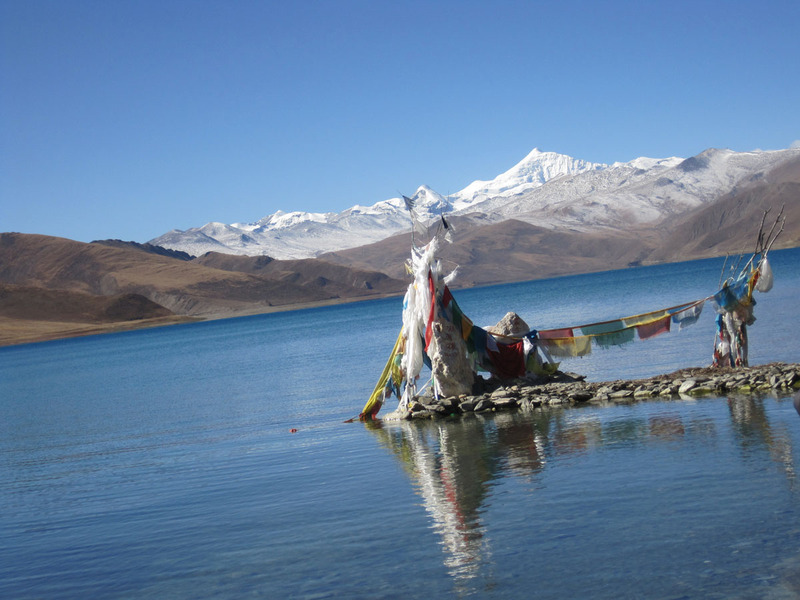 Geographically and culturally Lower Mustang Trek is as similar as Tibet, a part of china boarder with its tree less barren landscape and a steep rocky trail. The people from Lower Mustang are called Lobas and their culture, art and lifestyle are flourished due to contact of traders and monks as per our history. Lower Mustang trek is an adventurous trek that takes us to the most remote kingdoms on earth and a trek done without extreme altitude. The trek provides magnificent panoramic views of Annapurna, Dhaulagiri, Nilgiri and other several nearby peaks. Sightseeing in Kathmandu and Patan. Our drive takes early in the morning from Kathmandu to Pokhara, the beautiful lake city. After reaching Pokhara we’ll drive to Nayapul for about 1.30 hrs. Then we started our trek from Nayapul to Tikhedunga passing through Modi River and Bhurungdi Khola with beautiful scenery of waterfalls and high green forest. Overnight in Tirkhedunga. Our trek follows steeply ascends with stones paved to reach (Magar Village) Ulleri from where Annapurna Himal and beautiful greenery terraces can be viewed. Following gradual path, our trail leads through rhododendron and oak forest to Ghorepani from where we’ll be able to view amazing Annapurna Mountain Range. Overnight in Ghorepani. The day, we started our trek from Ghorepani to Poonhill. After 45 minutes hiking the brilliant viewpoint of our trek can be reached from where we can view wonderful sunrise over the mountains from eye level and panoramic views of mountains ie. Mt Dhaulagiri, Mt. Annapurna I, Mt Annapurna II, Mt. Annapurna III, Mt. Annapurna IV, Mt. Annapurna South, Huinchuli, Mt. Machhapuchhre and many others peaks. As we had a great time on Poonhill, our trail descends steeply towards toward Chaitre, Sikha and Ghara. We’ll cross the suspension bridge at Ghar Khola and climb above before crossing Kali Gandaki River. After some walk to the north our trail reaches to beautiful place Tatopani in which Tato means hot and Pani means water. Tatopani is the popular destination of Nepal and among Nepalese people too. Overnight in Tatopani. Our trail continues to ascends Kali Gandaki George which is the deepest George in the world situated in between Annapurna peaks and Dhaulagiri. Enjoying the stunning waterfall our trail passes through Dana and Rupse Chhahara for crossing suspension bridge of Kopchepani. We’ll reach Pahirothapla through a steep climb and then at our trail continues to climb towards Ghasa. Overnight in Ghasa. Our trek ascends toward Lete and reaches at Kalopani. We’ll have a beautiful views of Nilgiri peaks at east side while we were at Kalo Pani. Then after some walks we’ll reaches to Larjung at 2530m. We’ll continue our trek and passes through narrow alleyway of Khobang village to Tukche. Overnight in Tukche. We’ll ascend barren and increasing breeze path to Kali Gandaki. We’ll continue our trek from Marpha to Jomsom and then to Eklai Bhatti. 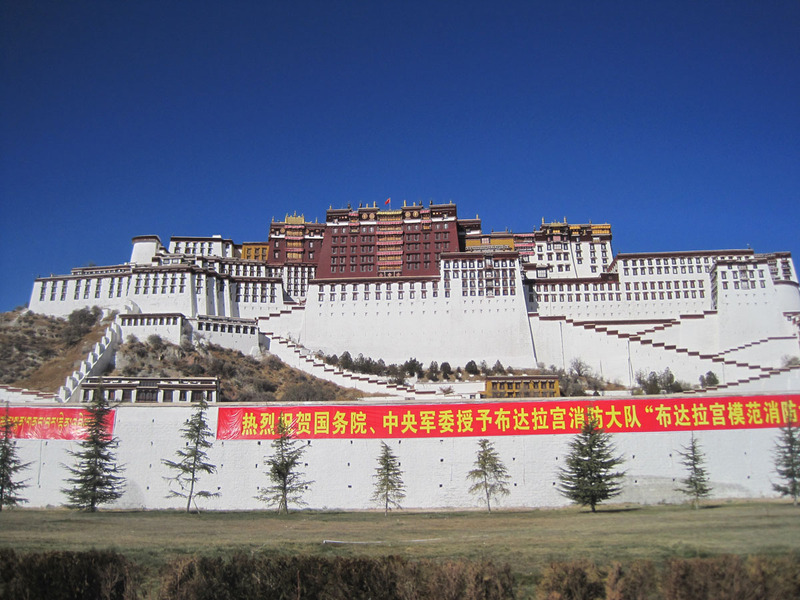 We’ll pass through Tibetan Refugee settlements, horticulture research station and Nyingmapa Buddhist Gompa at Marpha. We’ll follow the river and reaches Kagbeni which is situated at the junction of the Jhong Khola and the Kali Gandaki. Overnight in Kagbeni. Our trail continues to make a steep climb up towards Jhong Khola and Jharkot. We’ll continue our trek through Ranipauwa village and finally reaches to Muktinath(a popular Hindu and Bhuddhist pilgrimage site ). According to Hinduism, Muktinath is known to be the sacred palce Mukti Kshetra which means place of liberation or moksha. 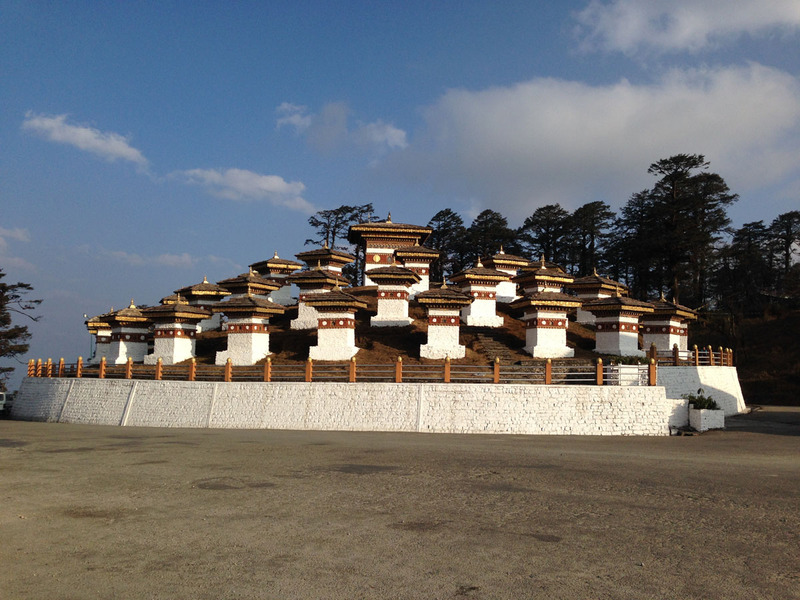 The people of both Hindu and Buddhist had a great importance for this place and a temple. Today would be the last trek of our whole journey. We’ll descend back to Jomsom with beautiful scenario of surrounding villages. Overnight in Jomsom. We’ll fly back to Pokhara via Jomsom as per our flight schedule. A 30 minutes flight would take us to Pokhara with mountain views of Annapurna ranges. And the rest of the day we’ll explore the Pokhara city and relax at hotel. Overnight in Pokhara. 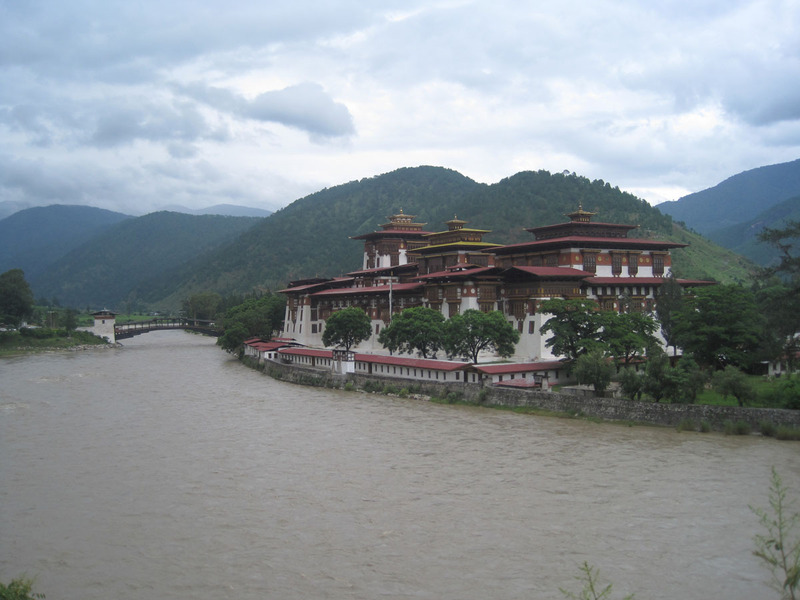 We’ll take a drive from Pokhara to Kathmandu as we are informed by our guide. We can relax, have some gifts for relatives and friends from Nepal. If we want to travel or visit somewhere Himalayan Namobudhha Travel And Trek will manage for that too. Overnight in Kathmandu. This day you will have free day on your own. Also, Himalayan Namobuddha Travel and Trek will take you for a farewell lunch or dinner in one of the finest restaurant in Kathmandu. Overnight in the hotel in Kathmandu. All necessary trekking permits and paper works.